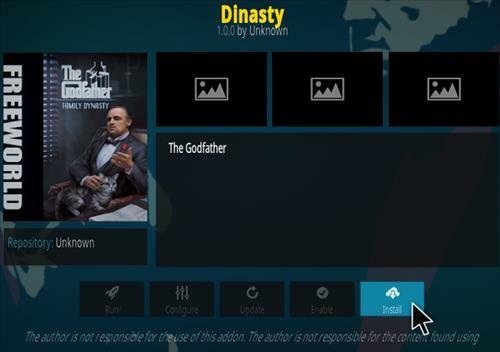 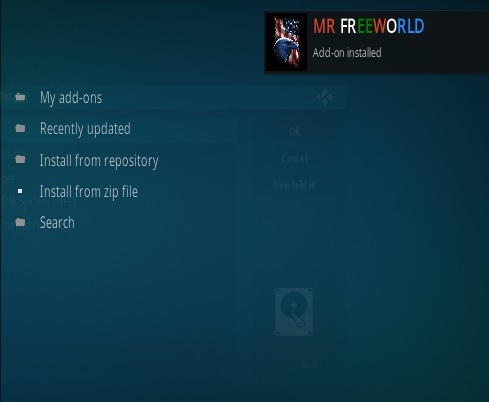 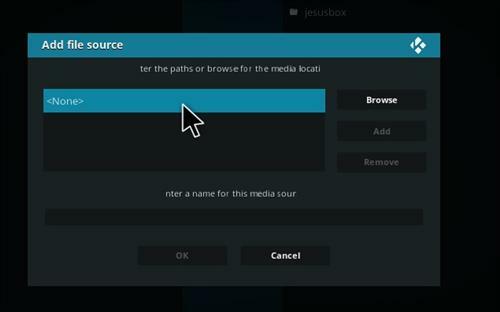 Dinasty is a new Kodi Addon from Mr Free World Repository. 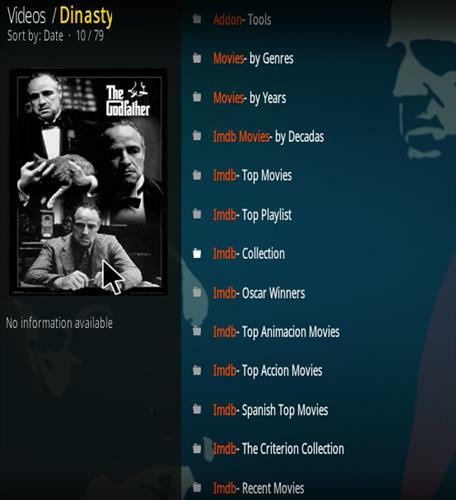 It has a barrage of sections including IMDB, Movies, Oscars, Best British, Gangster, Martial Arts Movies, Animated, Live and much more. 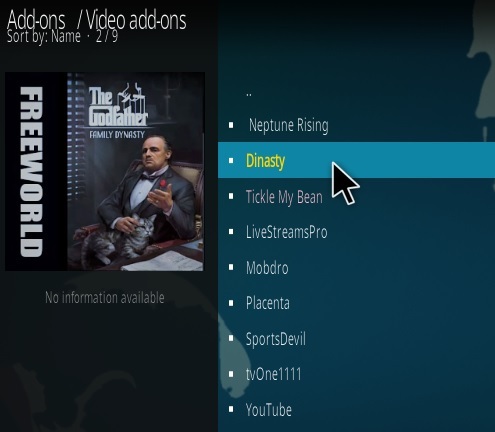 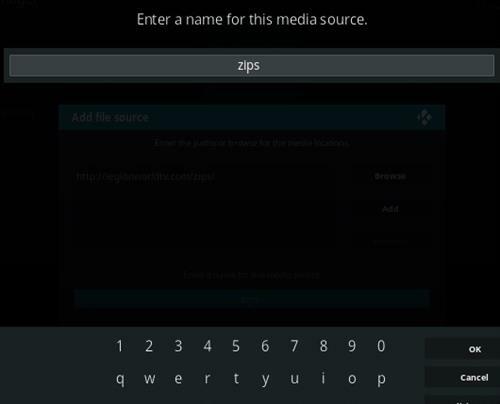 If there is an error during setup install Neptune Rising Here which uses many of the same dependencies and try again. 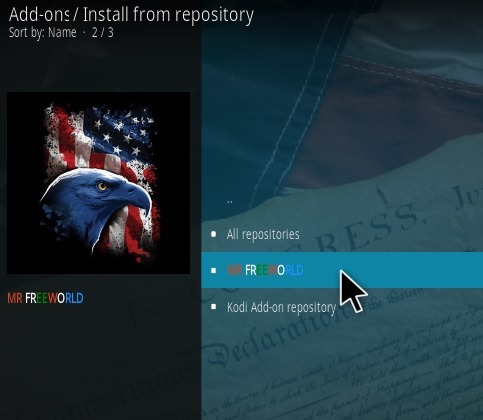 Repo seems to be down.